Many people are uncomfortable thinking about death and aging. This discomfort, however, is not an excuse to avoid making the decisions needed to take care of your family when you are no longer able to provide for them. 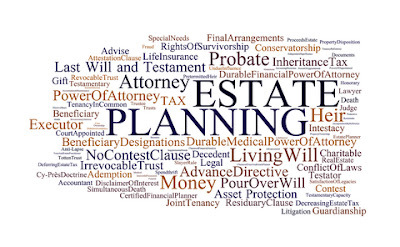 ortunately, legal and financial professionals can assist you in developing a solid estate plan. 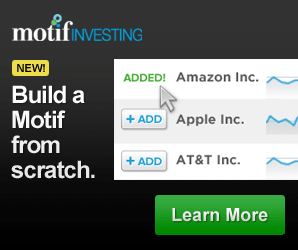 Below are some tips for ensuring that your funds are used in the way you want them to be after you die. Begin the estate planning process before you have significant concerns about your well-being and ability to make critical decisions. The last thing you want to do is get to a point in your life where you are no longer mentally or physically capable of making decisions when it comes to the future of your estate. You need your wits about you. You don’t want someone outside of your family or even other family member making decisions about your estate that you never intended. 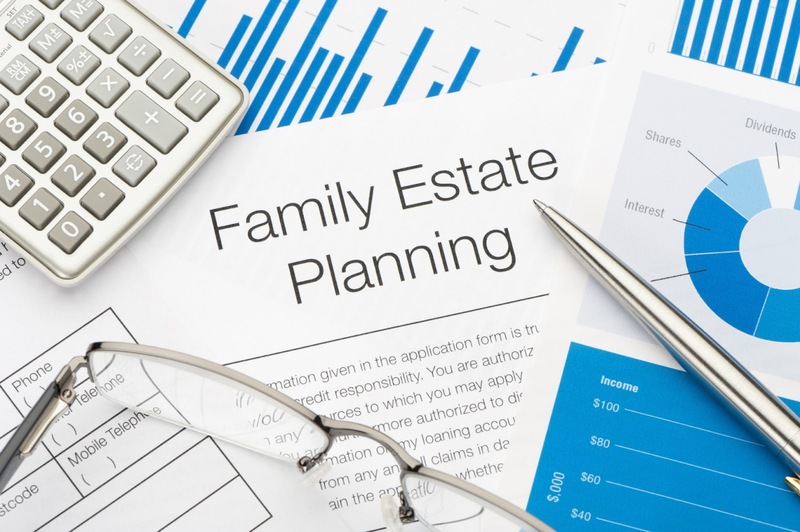 If you haven't already, contact a lawyer to discuss estate planning options. 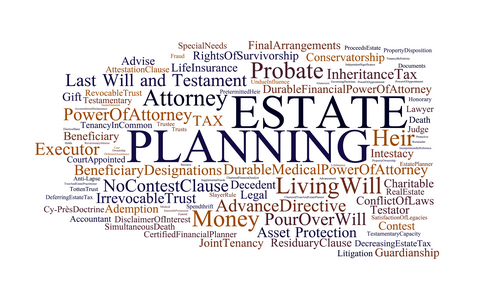 While a will is the foundation of your estate plan, it is not the only document you'll need to have drawn up. Depending on your situation, you will also need to name guardians for your children, develop an advance care plan that directs your medical care at the end of your life, and to name beneficiaries your insurance policies and retirement benefits. During the estate planning process, some people become concerned about whether their heirs will be able to responsibly manage the money left to them. Trusts can be used to protect funds while also ensuring that your heirs are able to accomplish their goals with the money left to them. 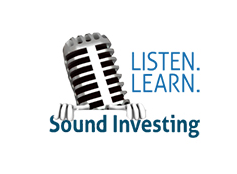 Talking to an experienced banker is one way to learn about and establish trust funds. In some cases, there may also be tax benefits for both you and the beneficiary. Companies like Home State Bank will understand your concerns and be willing and able to help you with these aspects of estate planning. Serious illness and death can sometimes trigger conflict within families. Communicating with heirs about your estate plan while you are still alive can minimize the likelihood of this happening. It will also ensure that your estate is divided up fairly between your family, and everything be taken care of the way you intended it. You want to make sure you are keeping track of your estate, making updates, and planning for the future of it as needed. You may have one plan, but life will likely throw some curve balls your way and you will likely have to make some changes in your estate planning. If you experience important life changes, such as a divorce, death of a spouse or ex-spouse, or the birth of a child, update your estate plan immediately. If a former spouse dies, be sure to talk to your lawyer about changing your qualified domestic relations order (QDRO), which divided your retirement funds with your ex-spouse. Addressing financial planning issues now can save you, and your family, a great deal of stress later. It gives you a lot less to have to worry about down the road knowing that everything will work out as it needs to when you are gone. Don't be afraid to ask questions of the professionals who you work with, and allow yourself the time to think about your plan so that you can feel confident about your family's future.